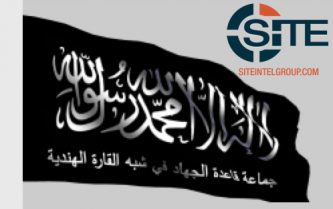 The hacking subdivision of a pro-Islamic State (IS) military- and explosives-focused media group claimed taking down commercial and economic sites of "disbelievers" and inflicting heavy financial losses as a result. 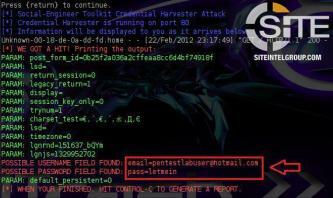 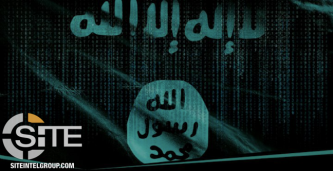 The pro-Islamic State (IS) “Islamic Cyber Army” hacker shared a tutorial for stealing social media account credentials over local area networks (LAN) using tools built into Kali Linux and phishing techniques. 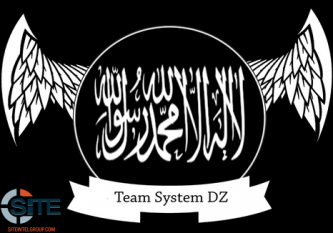 A member of a pro-Islamic State (IS) Deep Web forum shared a program, dubbed the “Caliphate Cannon,” for launching distributed denial-of-service (DDoS) cyber attacks and claimed successfully testing it on an Egyptian government website. 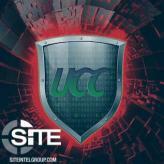 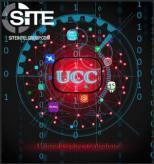 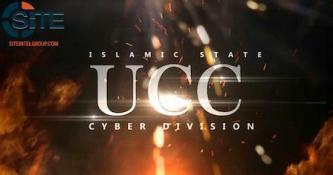 The pro-Islamic State (IS) hackers known as the United Cyber Caliphate (UCC) made threats of violence in a “Message to America,” and later claimed DDoS attacks on government websites of South Africa and Iraq. 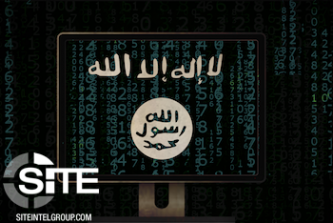 Members of a pro-Islamic State (IS) Deep Web forum discussed the prospect of launching distributed denial-of-service (DDoS) attacks on “sensitive cyber points” in the West, including electronic banking sites, PayPal, Twitter, and Facebook. 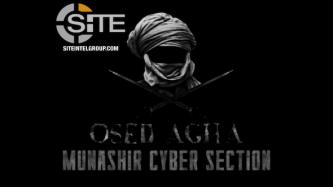 A member of a pro-al-Qaeda (AQ) forum posted a guide about performing SQL injection cyber attacks, a technique commonly used to deface websites, along with a list of 119 websites as targets.